When you hear “branding,” what comes to mind? New logos and colors, or even a new name? Certainly, these can be components of a rebrand. But it’s so much more. Your brand is the experience that each and every person has with your organization. The patient experience. How the phone is answered. Their online interaction with you. Billing. The reception area. And yes, your advertising and the image it portrays. Is that enough? No. 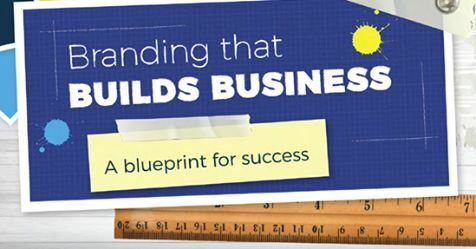 Your brand should build business. Branding isn’t just about pretty pictures that make us feel warm inside; it’s about boosting patient volumes and increasing outpatient procedures. Join Erin Frank, PR/Marketing Manager at Horizon Health in Illinois and Mike Milligan, President of Legato Healthcare Marketing as they demonstrate how a rebrand helped Horizon Health achieve higher patient volumes, an expanded market share, and a revenue increase of 24% and 57% at its two clinics.